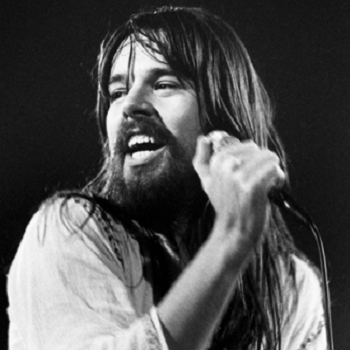 Bob Seger is an American singer, songwriter, guitarist and pianist. In 1973 he formed Silver Bullet Band with whom he became more successful with the album live bullet. Bob Seger was born on May 6, 1945 in Lincoln Park, Michigan, United States. the son of Charlotte and Stewart Seger. he has an older brother too named George. An American singer-songwriter has the net worth of $45 million dollars. He lives mainly at his home in Orchard Lake Village, Michigan. He also owns a condo in Naples, Florida. His first marriage was with Renee Andrietti. Then with Jan Dinsdale from 1972 until 1983 and with actress Annette Sinclair in 1987 and they divorced one year later. He married present wife Juanita Dorricott in 1993 and has two children. Seger was formally admitted into the Rock and Roll Hall of Fame in 2004 and the Songwriters Hall of Fame in 2012. There is always gossip about his retirement but every time he is back with his skills. Clint Patrick Black (born February 4, 1962) is an American record producer, country music singer, songwriter, multi-instrumentalist and occasional actor. He got his rise in fame through his debut album Killin' Time. Beck, real name Beck Hansen is a multi talented musician from United States. He is a singer, songwriter and he is also good at playing several musical instrument. Tone Loc is an American rapper, actor and a producer. He is active in entertainment industry since 1988. He worked on movies like Ace Ventura: Pet Detective (1994), Heat (1995) and Bedazzled (2000). Talented and popular pop singer and songwriter from Norway.He is the lead singer of the Norwegian rock band named A-ha.